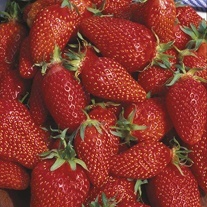 Strawberry plants delivered direct by D.T.Brown seeds. 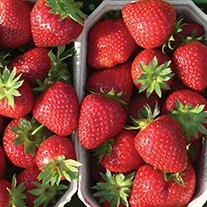 Is there any taste so evocative of warm summer days than freshly picked strawberries? 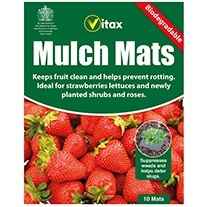 Delivered as A+ grade bare root runners (unless otherwise stated). 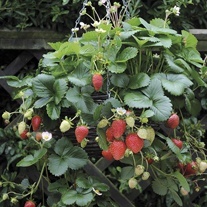 A+ grade plants are grown through the summer months and covered with fleece in the beginning for added protection – only plants with a 15mm+ diameter size fall into this grade. 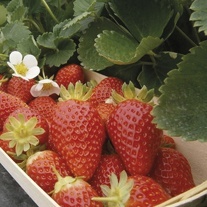 They are characterised by having very well developed root systems and, on average, will go on to produce 3-4 trusses per plant, which in turn will help to generate more flowers and fruit – 400g+ of berries per plant! 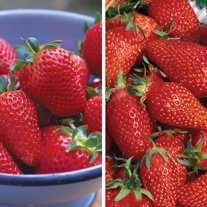 Despite the luscious fruits they produce from early summer onwards, strawberries are remarkably easy to grow and manage, and are also totally hardy in the UK. 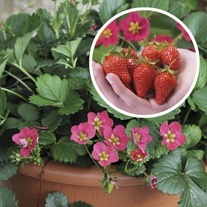 Before planting it is important to ensure the ground is as free of perennial weeds as possible. 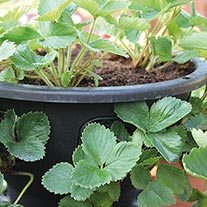 Trying to remove them after planting often results in root damage to the strawberry plants. 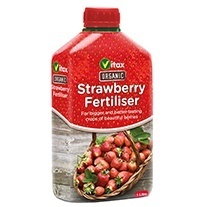 The incorporation of well-rotted organic matter into the soil a few weeks before planting will be beneficial, as will the application of a good quality, granular, general purpose fertiliser immediately prior to planting. 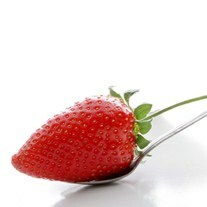 Strawberries are best grown in full sun, but they will tolerate light shade. 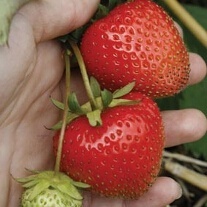 They do well in a wide range of soil types, provided they are well drained and hold sufficient organic matter. 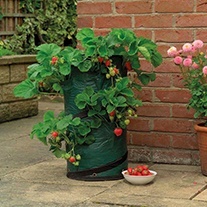 Water new plants while they are getting established, and water all plants well during dry spells. 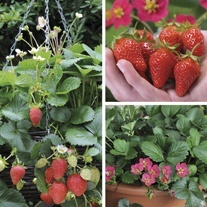 Always water them from below and not from above to prevent the crown of the plant from rotting.